You&apos;re here: Home / Blog / Roofing / What Causes Roof Blisters? 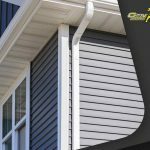 The ever-changing weather conditions can do a number of things to a homeowner’s roofing and siding. 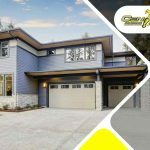 From experiencing a scorching hot summer to a freezing winter, your roof is constantly taking a beating from these harsh elements. High-quality roofs are built to survive even the most brutal punishments from nature, but poor workmanship can cause them to curl or blister. As one of the trusted contractors that specialize in siding replacement and roof repairs, we want you to know the specific causes of roof blisters. Here are some of the most common. Blisters grow from trapped moisture within a void under the intense heat. The expansion of this entrapped moisture does not account for creating large blisters, though. What makes small bumps grow into a bigger bubble is the breathing action created by thermal cycling. 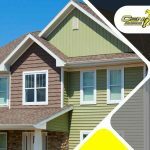 Vinyl siding and roofing systems with insufficient ventilation can get really hot. It can even get to a point where the heat is so intense that roof shingles will warp and form blisters. Older roofs, for instance, have a higher chance of developing blisters, especially if there is poor ventilation. The attic must have adequate ridge vents so air can move freely in the space. Contractors need to perform a thorough inspection, evaluate air movement and ventilate the attic to reduce blister occurrence. Nobody wants roofing that resembles a checkerboard. As long as preventive maintenance is done regularly, the damage can be tolerable and further wear and tear can be halted. If you leave blisters untreated, the damage will progress and you may end up shelling out more money for repairs in the future. As soon as you notice blisters, contact us so we can conduct a thorough inspection. Apart from repairing roof blisters, we are also experts in siding installation. We can help you achieve the look you desire at a price you can afford. 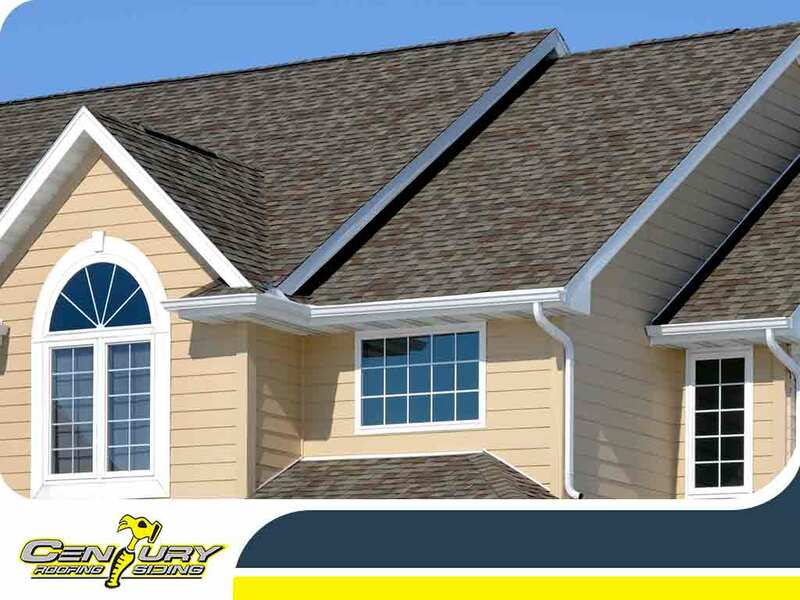 We offer our roofing and siding services throughout the area of Ottawa, Ontario. Call us today at (613) 209-2662 so we can discuss how our services can help you.